Sierra Quitiquit has made a name for herself in two very different worlds. 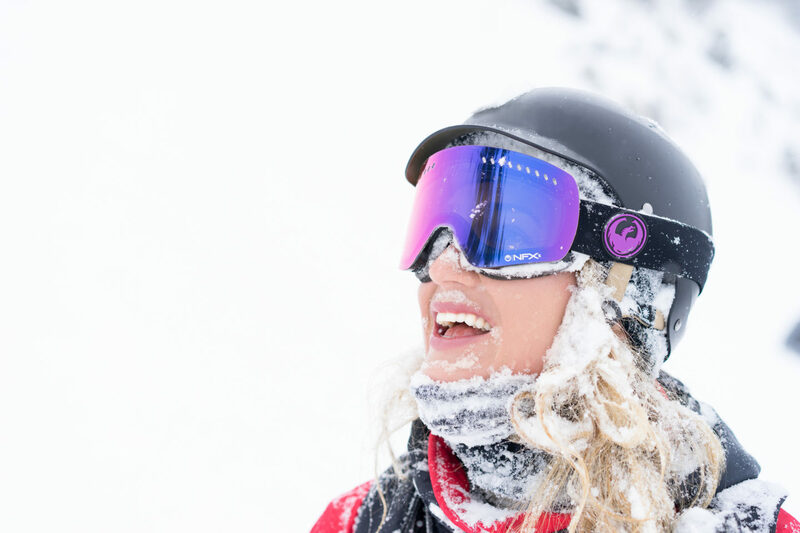 As a skier, she has appeared in Warren Miller and Sweetgrass ski films and produced her own documentary, How Did I Get Here. Meanwhile, Quitiquit’s career as a fashion model has included campaigns with global companies including American Eagle, Nike, and more. “I try to focus on the mantra of being limitless,” says the 28-year-old in the final episode of season one. Quitiquit certainly can’t be categorized into one box. Known for her role playing Ayla in Sweetgrass’ Valhalla, and her segments in Warren Miller’s No Turning Back and Ticket to Ride, she also uses her social media platform to bring light to issues such as climate change, legalizing marijuana, and women’s rights. Joining Nausicaa Cast right after she was in D.C. for the Climate March with Protect Our Winters, we talked at length about how she contributes to the causes she is most passionate about and how to balance the guilt of a skier’s lifestyle with productive ways to join the fight for improved environmental protection. While the Park City native’s life can seem carefree and desirable, she has gone through a series of tragedies; many of them are touched on in her film. But she has an unyielding sense of remaining positive throughout it all. Born in the mountains, raised in the mountains and named after the mountains it’s no wonder Sierra has a deep love for skiing. When Sierra’s not out charging on skis she can likely be found in the surf, on a yoga mat, cruising on a skateboard or baking muffins. With a flair for mischief and fun Sierra is always seeking the next epic adventure.